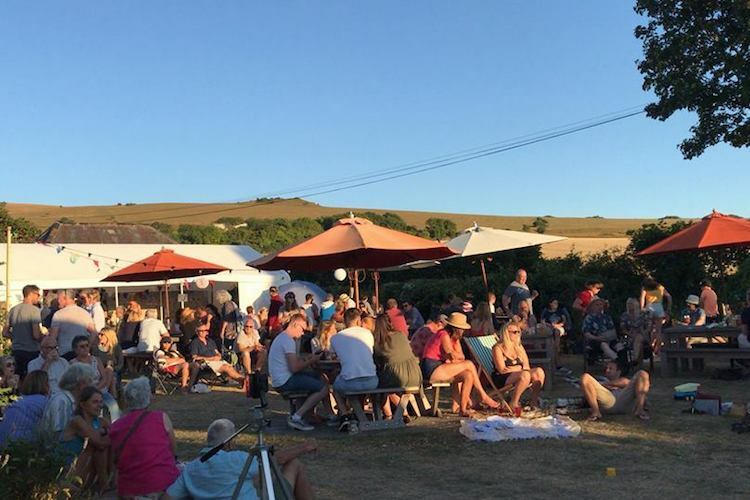 Escape the buzz of the city for a weekend and immerse yourself into a weekend of music, dancing, play and community surrounded by 360 views of the idyllic Sussex countryside. This three-day family-friendly festival celebrates all things local, from the music acts you will be watching to the beer you will be sipping. 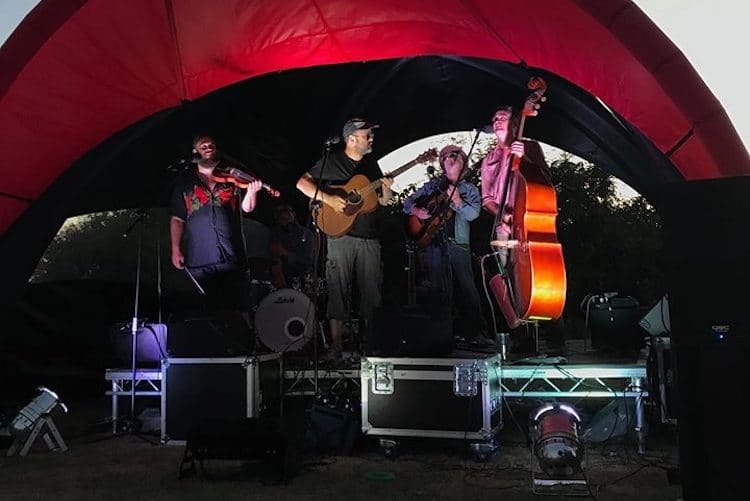 Over the weekend of the 2nd, 3rd and 4th August a jam-packed music schedule will run on the Wilf Rodgers stage, with something for everyone’s taste from folk fun to 80’s disco. View the line up here. Staying true to the Oxfest beer festival roots, the drinks tent features over 30 local beers, ciders and perries along with cocktails inspired by holidays abroad and softies from local drink producer Owlet. The food will showcase Sussex produce at its best, offering various cuisines for you to work your way around over the weekend as well as food from local Brighton vegan foodies Smorls. With day, weekend and camping tickets availbale from prices starting at just £10, we predict tickets to sell like hot cakes. You can view ticket options and buy tickets here.